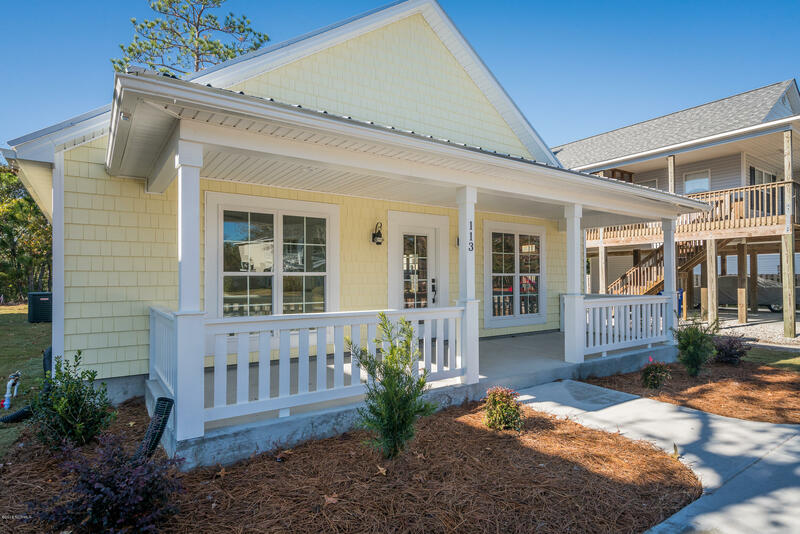 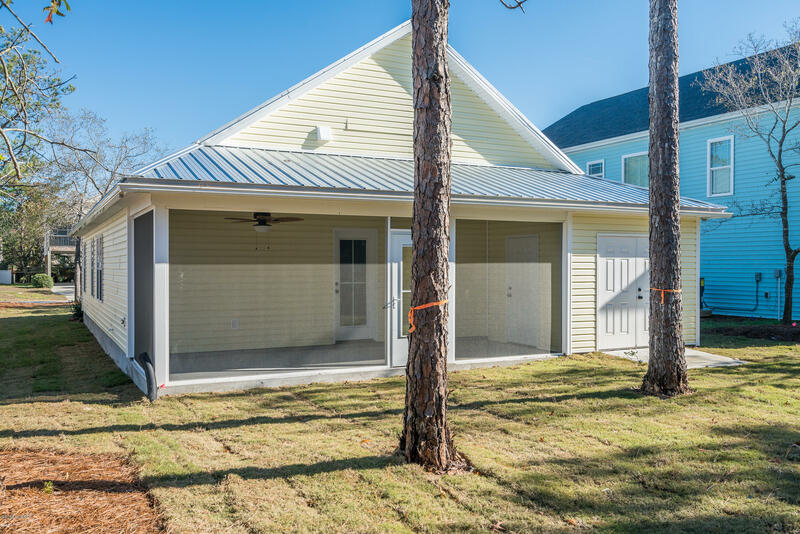 Fall In Love W/ This Gorgeous 1402 Sqft 3BD/2BA New Construction Island Cottage With Easy Beach Access Via Scenic Walkway At Se 20TH St! 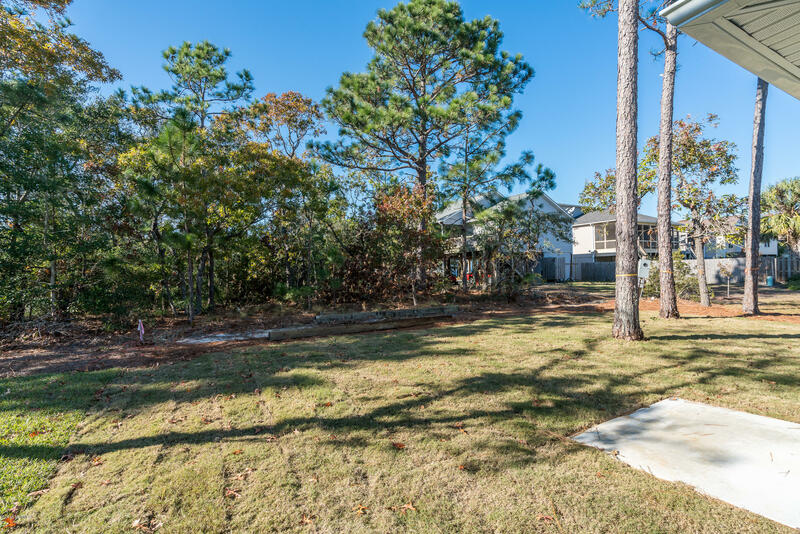 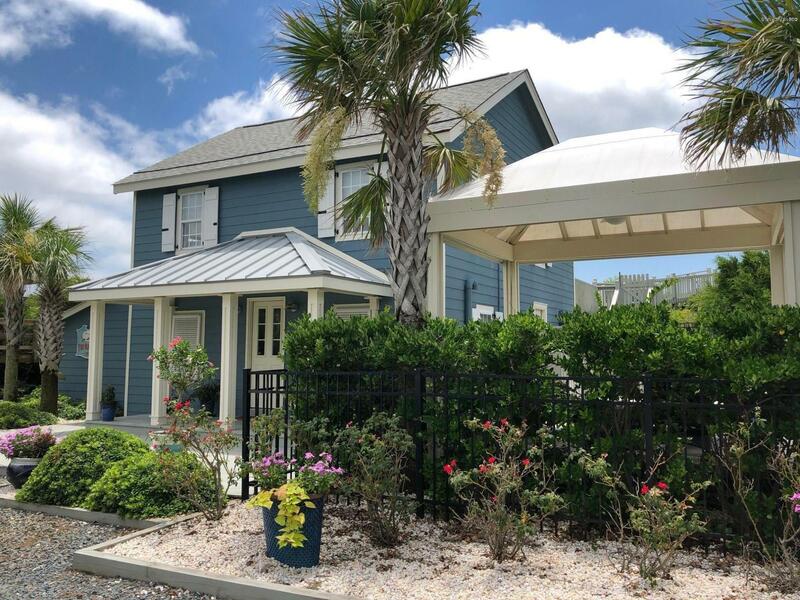 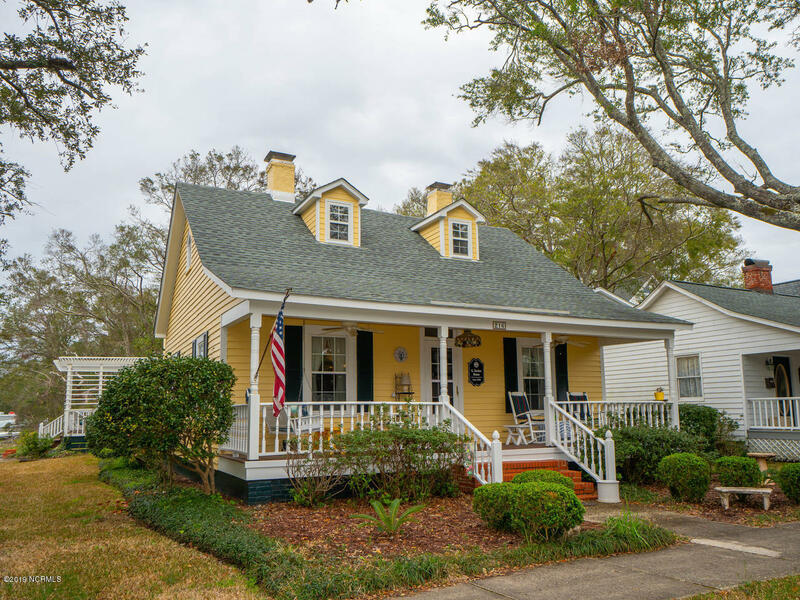 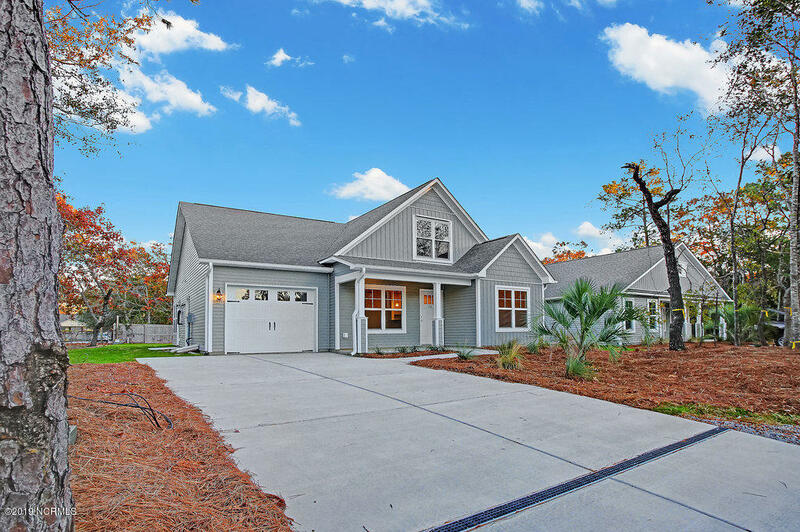 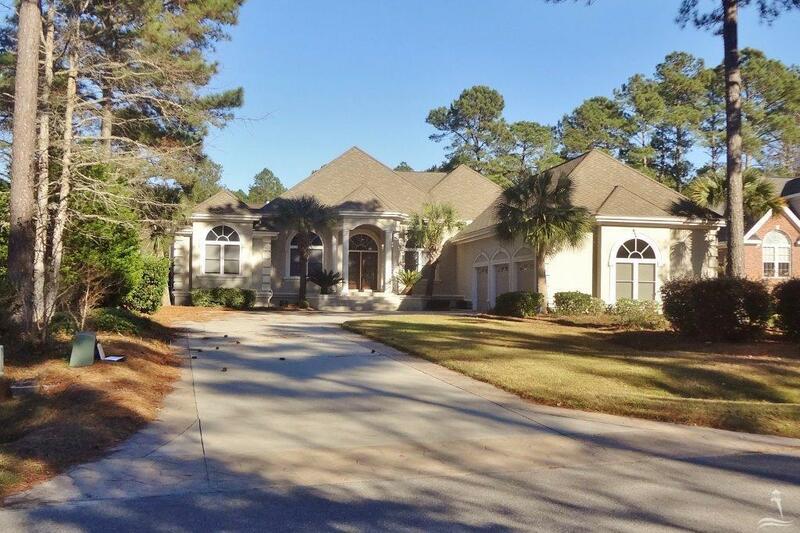 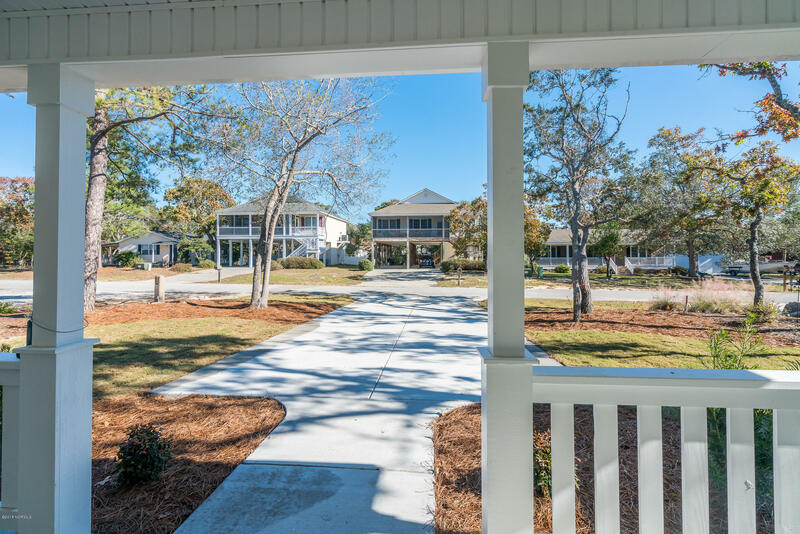 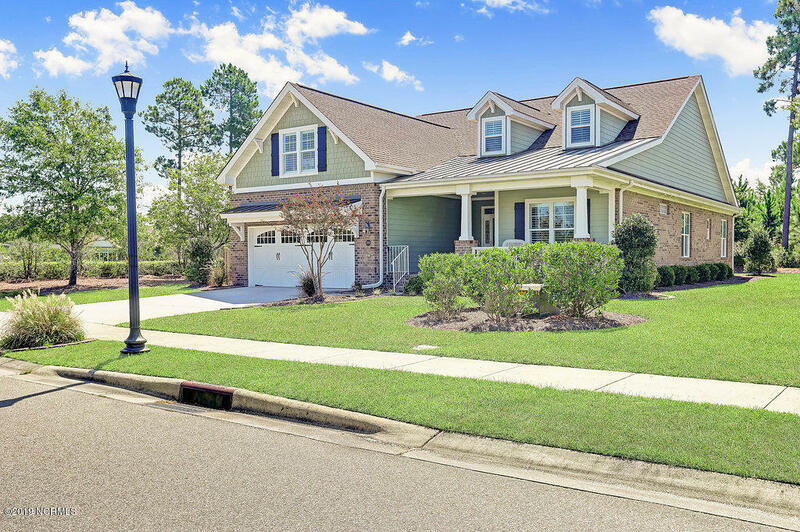 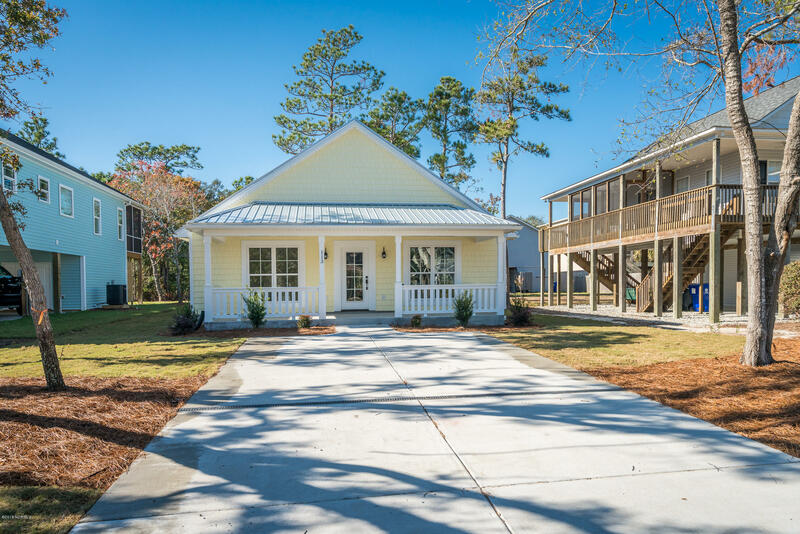 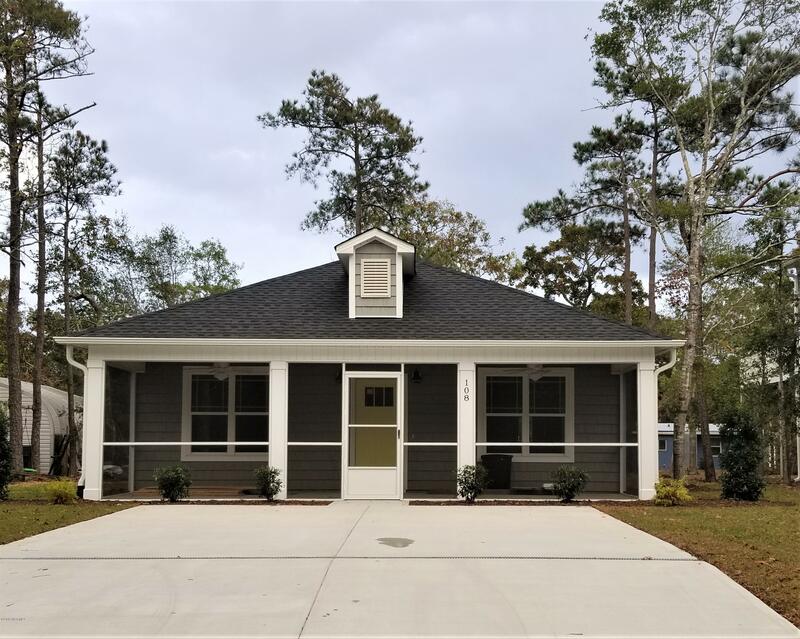 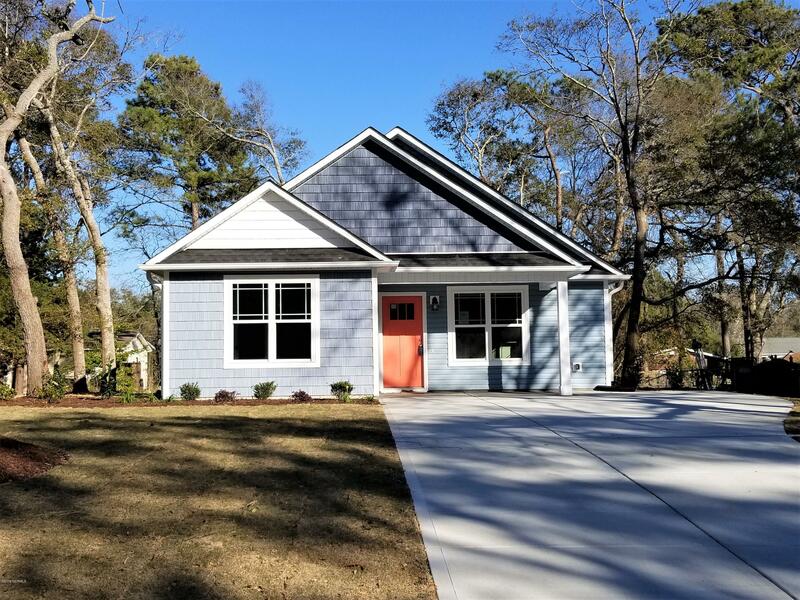 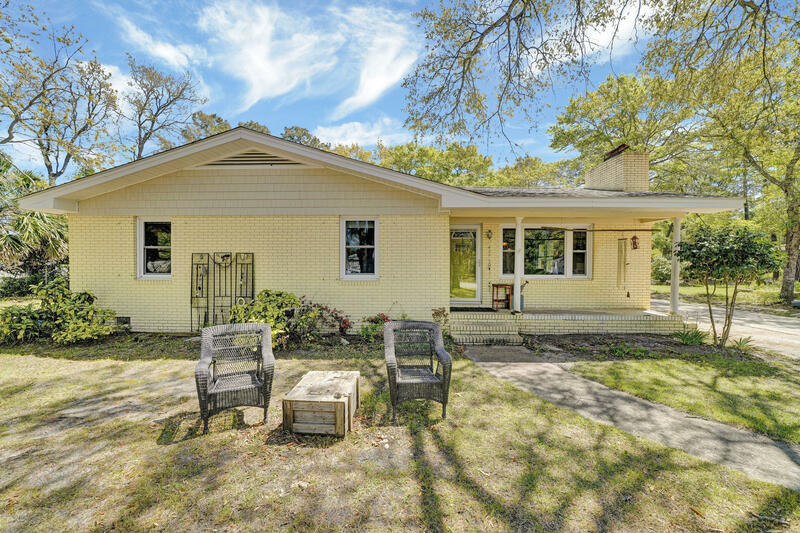 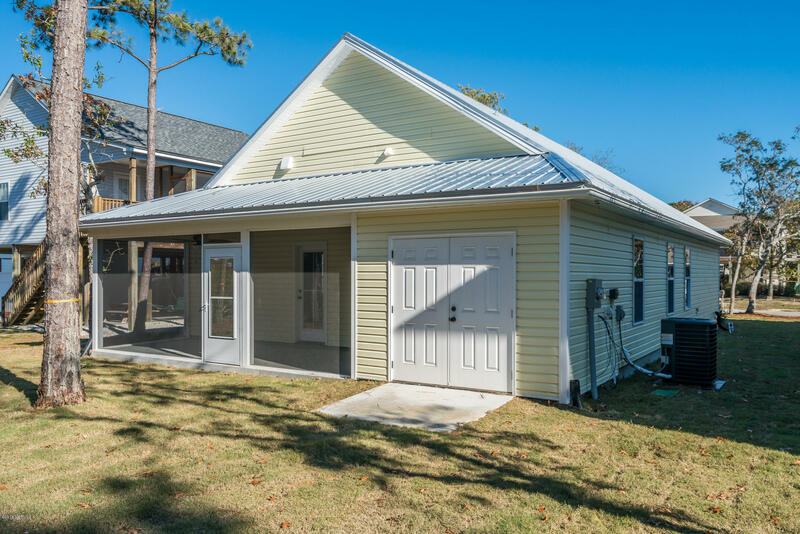 From Metal Roofing, Large Covered Rocking Chair Front Porch, Accent Shake Siding, & Coastal Landscaping W/ Sod & Irrigation, This Home Is Packed W/ Curb Appeal! 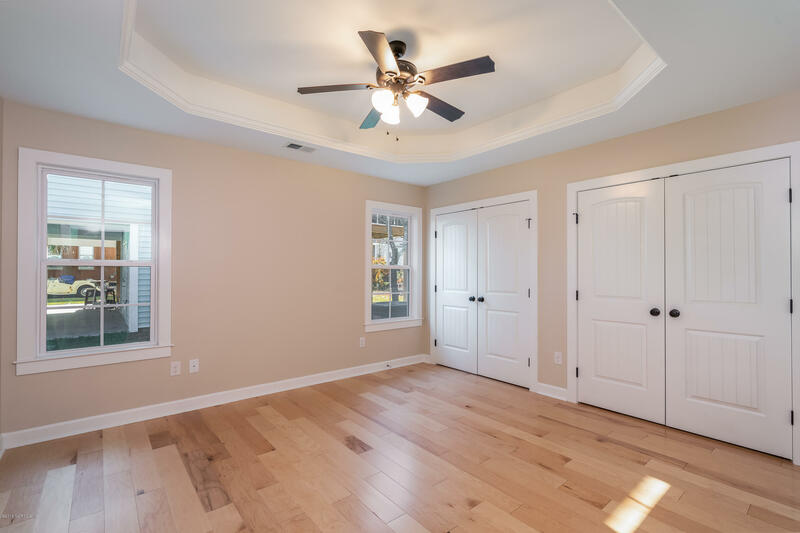 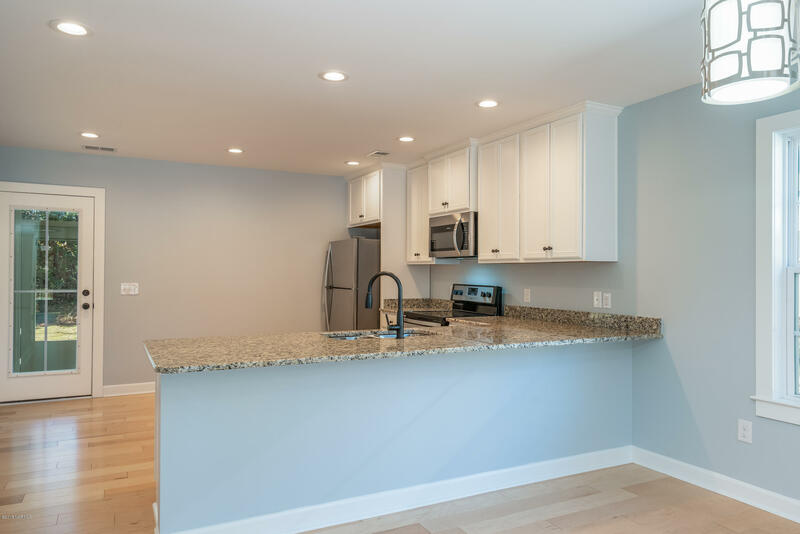 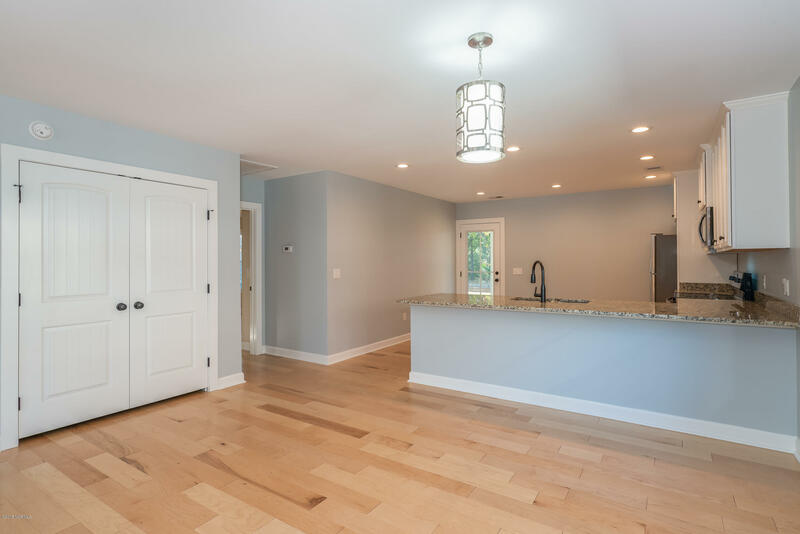 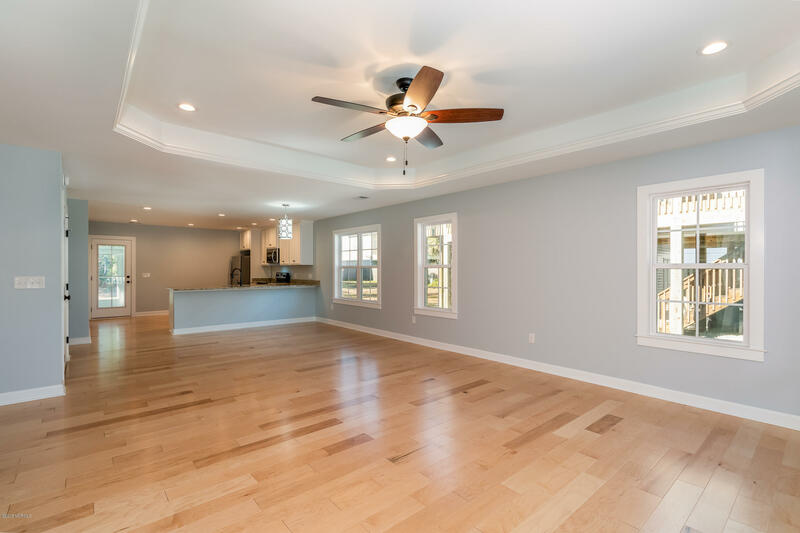 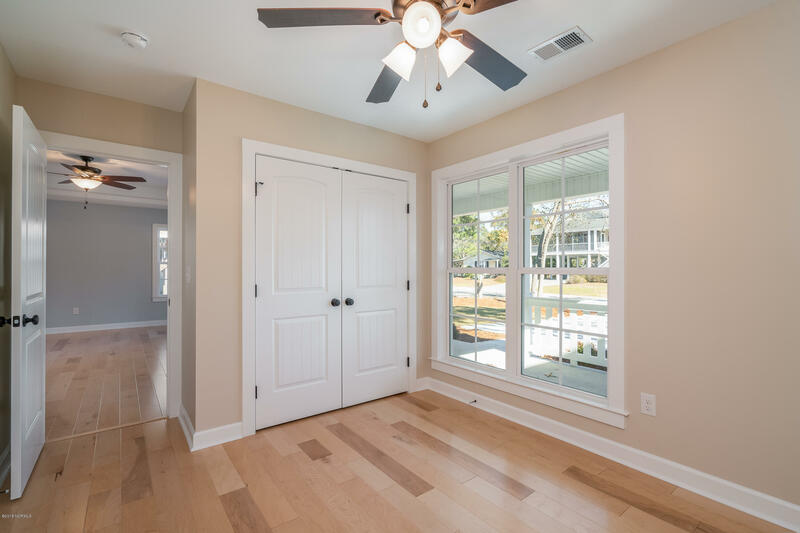 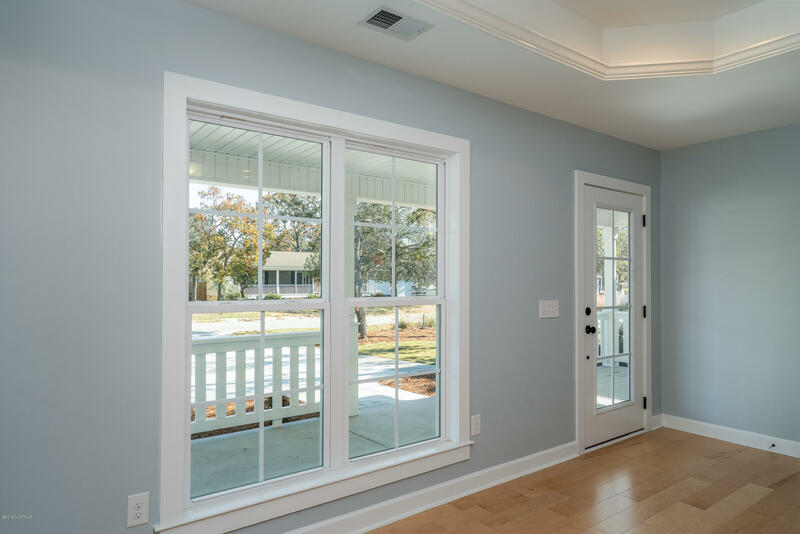 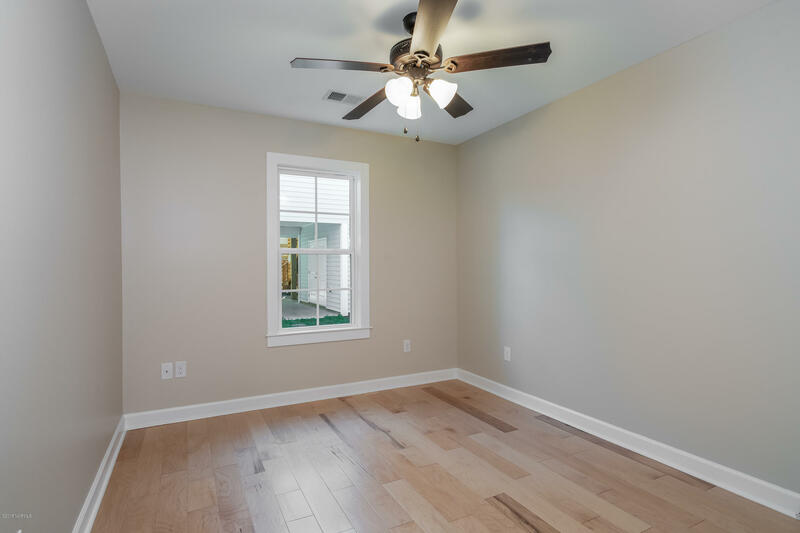 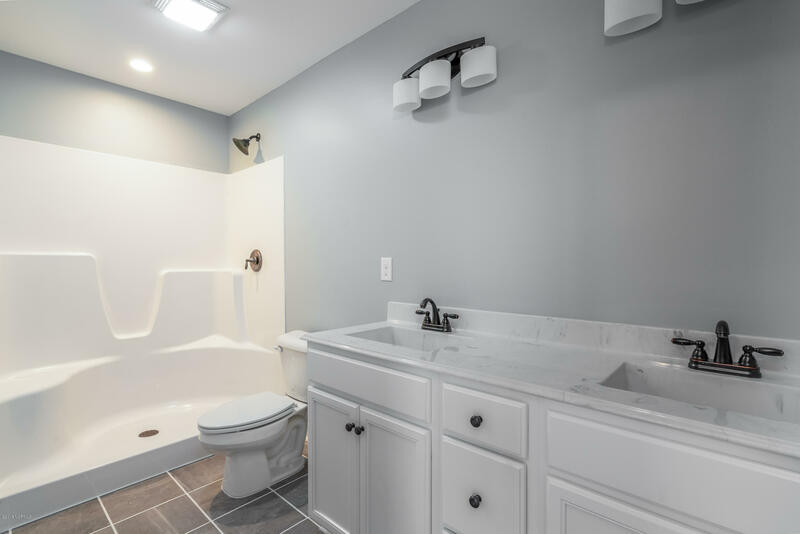 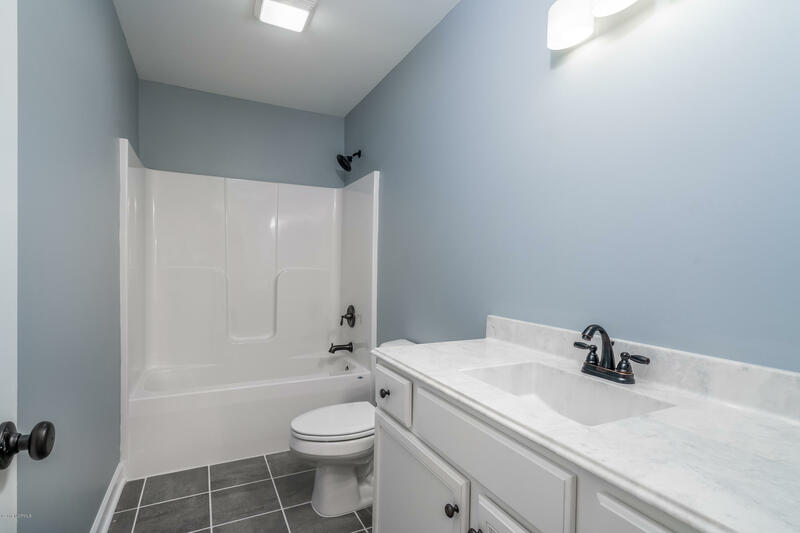 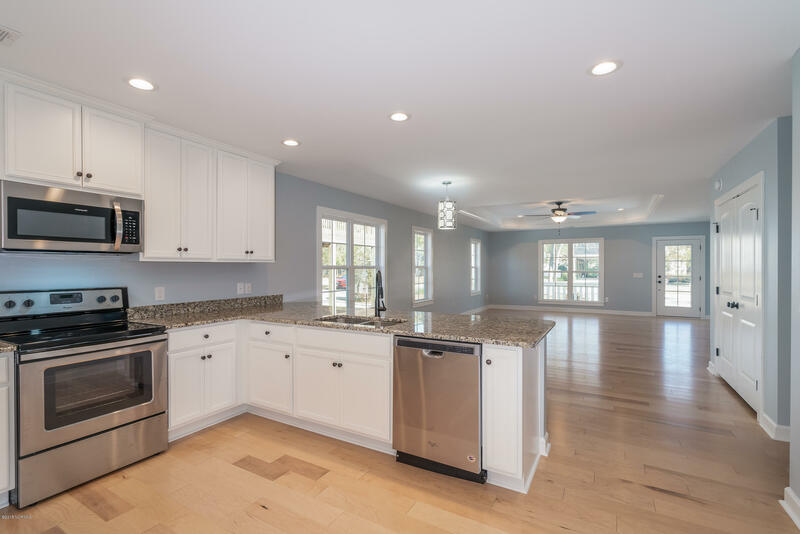 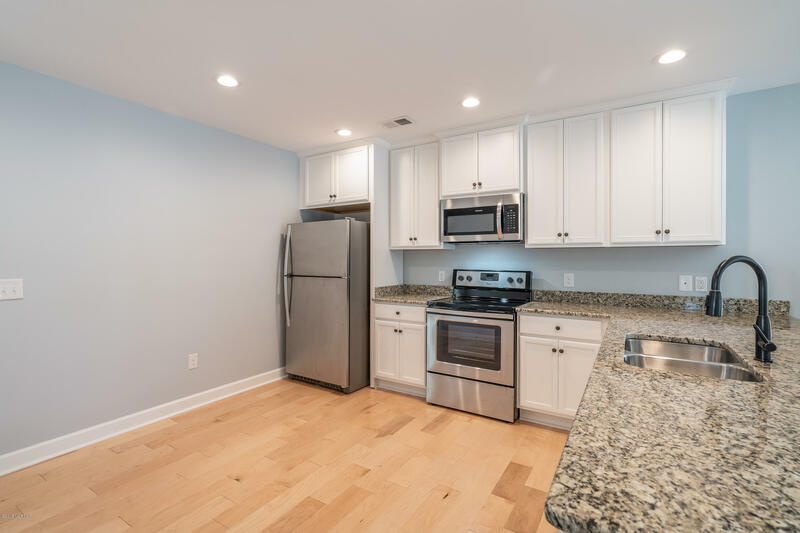 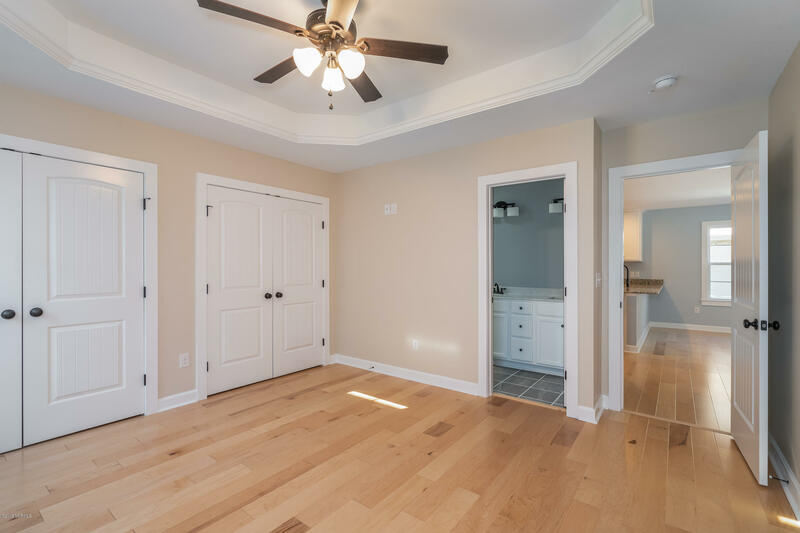 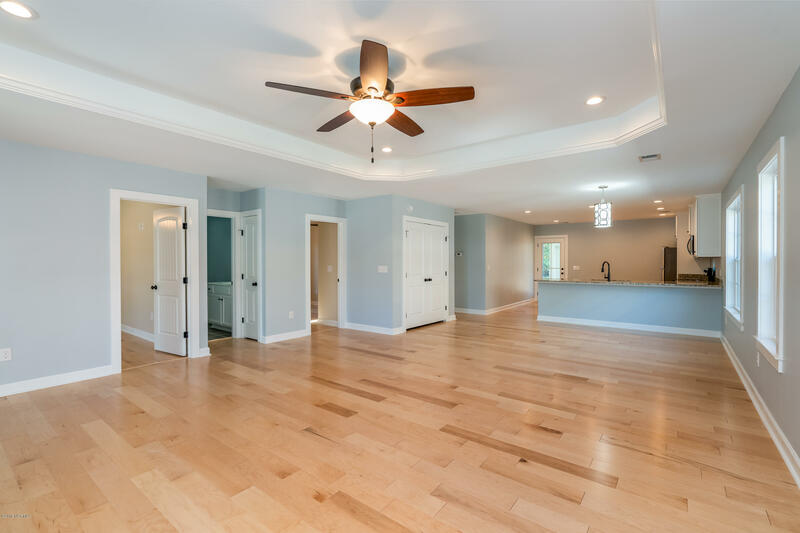 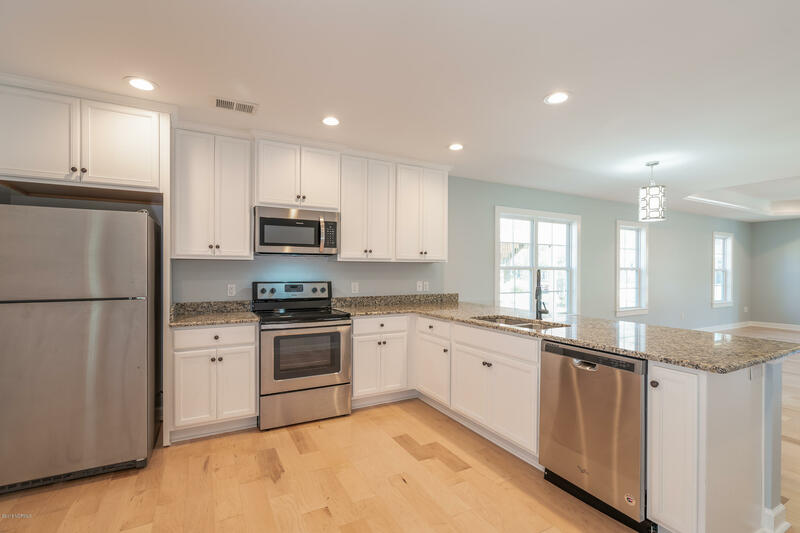 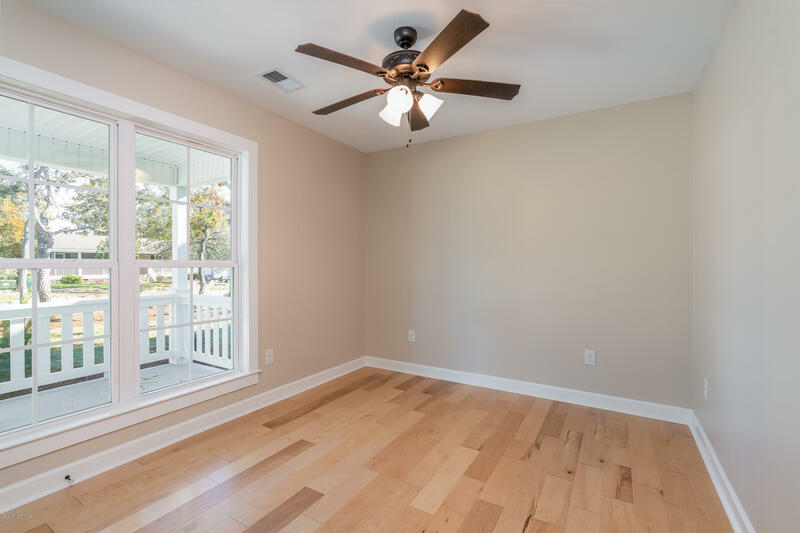 Inside You Will Find Stunning Bamboo And Tile Floors, Decorative Tray Ceilings, Recessed Lighting, Solid Surface Countertops, & Oversized Windows That Welcome You Into Open Living Space Flooded W/ Natural Light. 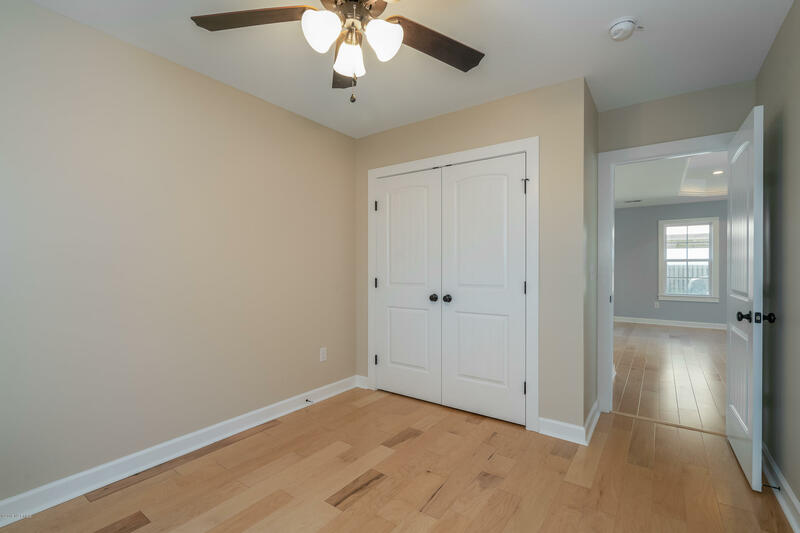 Master Suite Features Double Closets, Tray Ceiling, & Private Bath W/ Walk-in Shower And Dual Vanity. 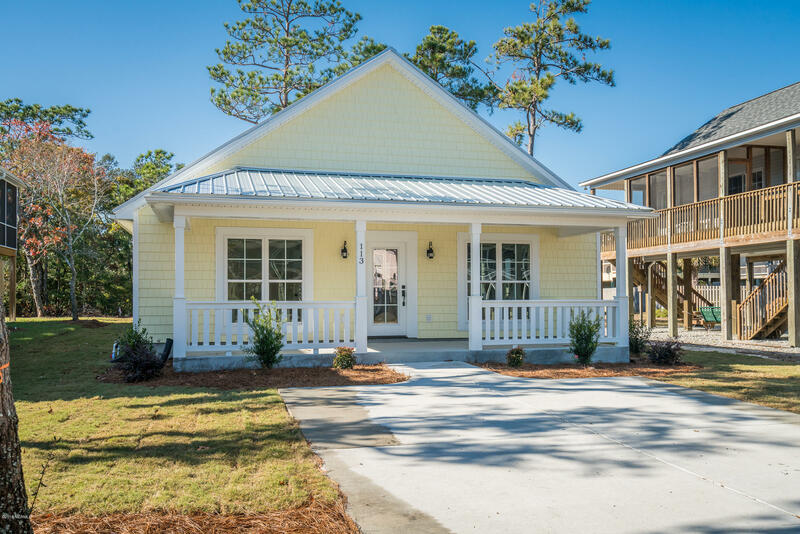 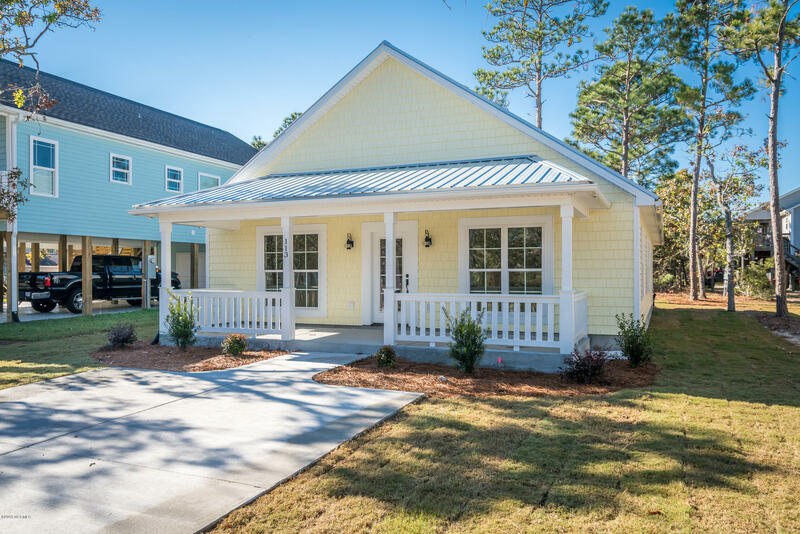 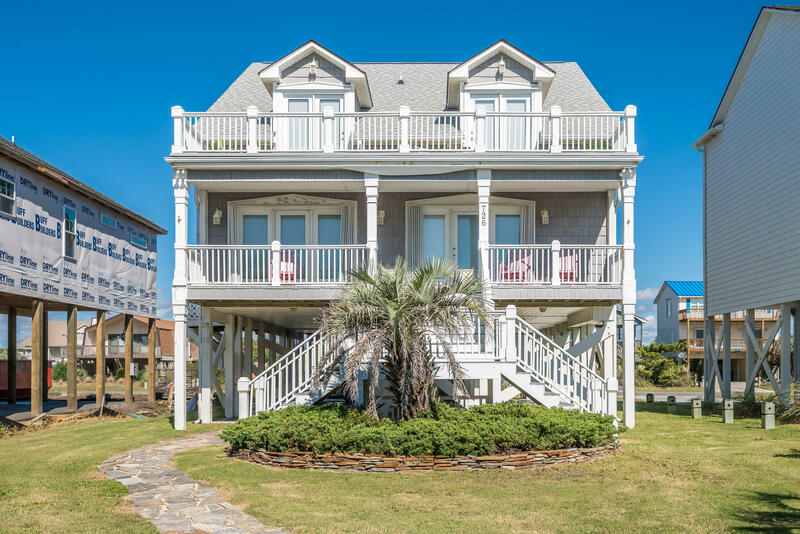 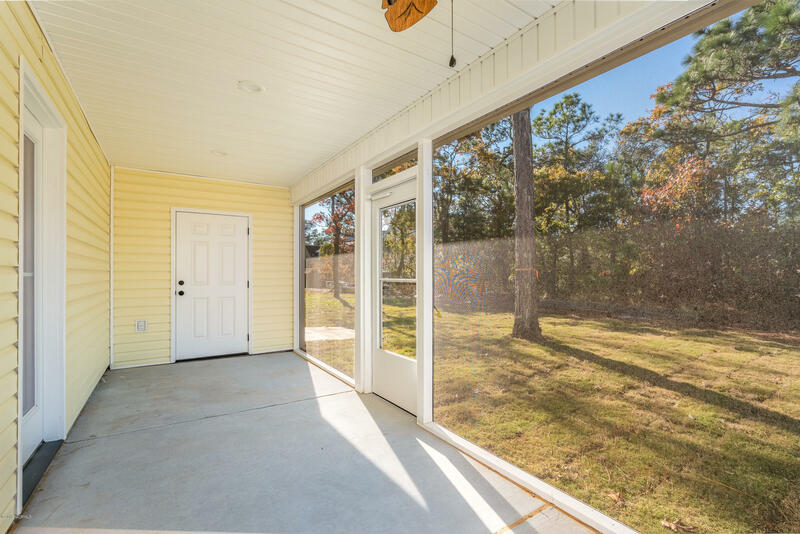 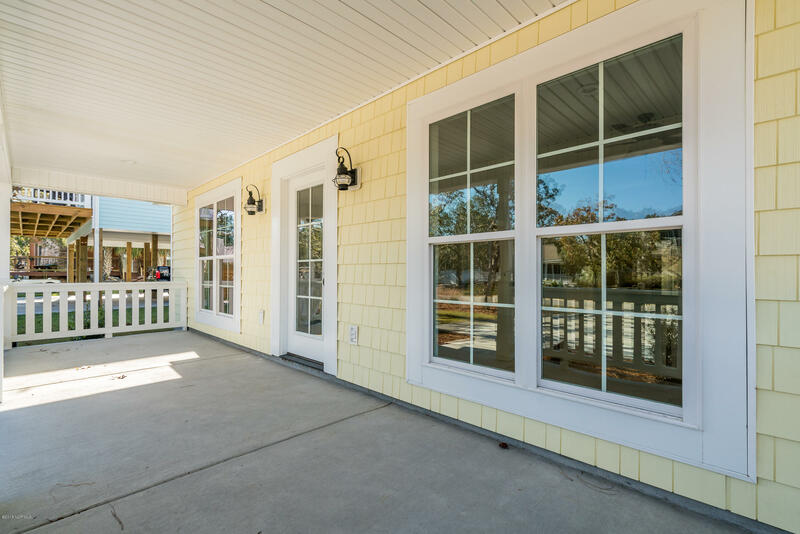 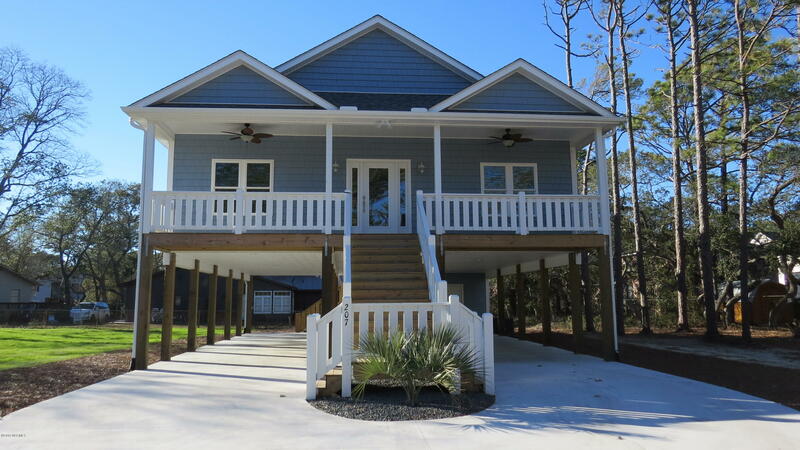 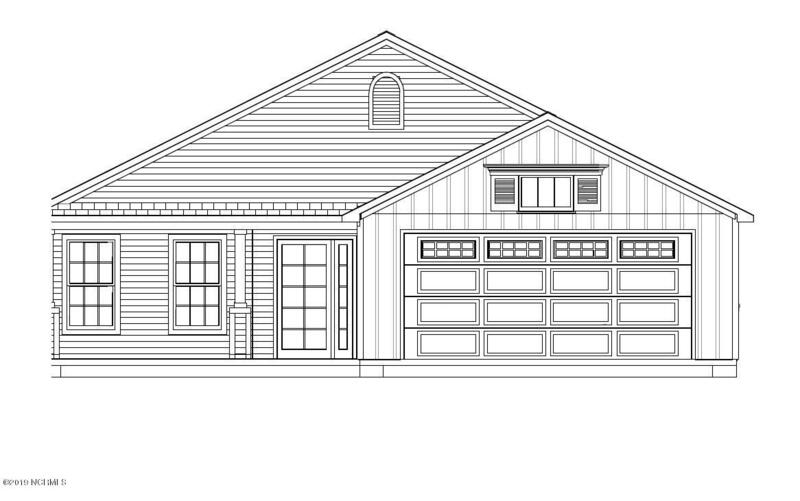 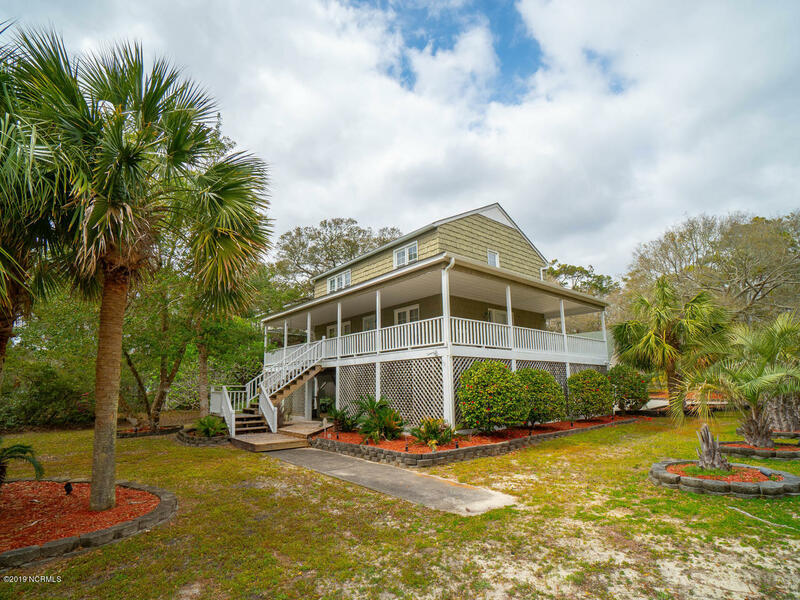 Enjoy Summer Nights On The Sizeable Screened Back Porch, And Leave All The Sandy Toys In The Attached Storage. 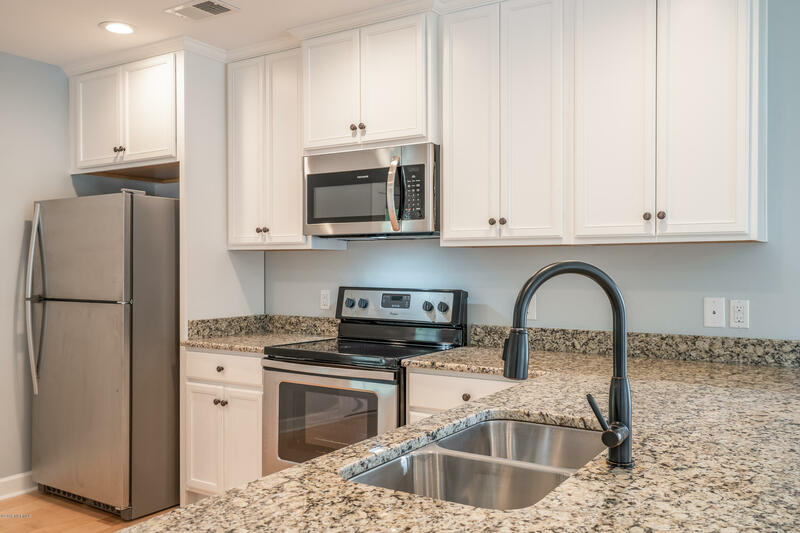 You Will Want To Move In Today!